Home / Teen Behavior / How To Detach Christmas Presents From A Difficult Teen’s Bad Behavior? How To Detach Christmas Presents From A Difficult Teen’s Bad Behavior? Over the years, parents have been alternately lauded and lambasted for using Christmas presents as a tool to ensure good behavior. Since the whole myth of Santa Claus backs up the “be nice or no presents” tactic, it can be tough for parents not to indulge in a few present-related consequences. But when it comes to a troubled teen’s bad behavior, it can be even more difficult to give them Christmas presents, as many parents feel like they are rewarding their teens’ poor attitudes and actions. If you want to detach Christmas presents from your teen’s difficult behavior, Help Your Teen Now is here to help. For your own peace of mind, it is important for you to start by considering why your family celebrates Christmas. Whether it is due to religious reasons or based on family traditions, it is likely that your family doesn’t celebrate Christmas because of presents. Doing this can help you re-center on why you want to give your children—the well-behaved as well as the naughty—presents in the first place. It may also inspire you with ideas of how to make Christmas more focused on what your family values and less on material things. Part of why it is best not to use Christmas presents as a tool to encourage good behavior is that it is an arbitrary way to discipline children. Suddenly, everything from oversleeping to failing a test can lead to a loss of presents, which only teaches teens that if they have enough power, they can also act in an arbitrary fashion. Instead, create non-arbitrary consequences for poor behavior. Oversleeping on a school day may mean your teen has to wake up early on the weekends to do chores and homework. A failing grade on a test may mean your teen has to report to you every night with their homework from that class or a signed note from the teacher that there was no homework that day. Further development of bad behavior (delinquency, risky sexual activity, substance abuse, etc.) may lead to sending your teen to a therapeutic boarding school to help them course-correct. 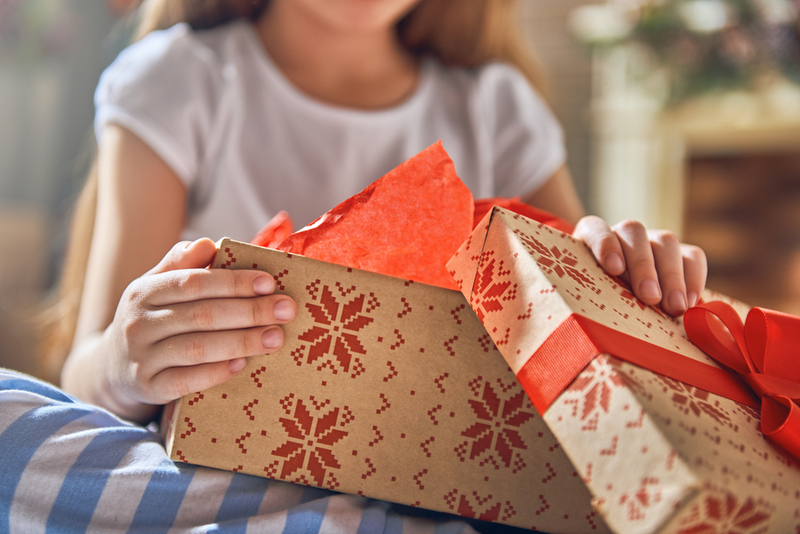 By establishing firm, non-arbitrary consequences, you won’t feel the need to take away Christmas presents as your teen will already have consequences you can apply. If your teen is not responding to your efforts to help them course correct and you are interested in learning if a troubled teen program can help, contact us. As parent advocates, we can help you determine what your options are for helping your teen overcome their struggles and start making better choices.